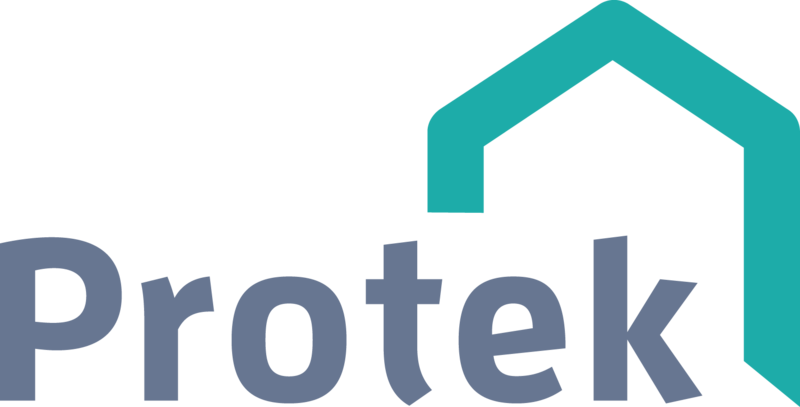 Protek can facilitate your building control requirements with a partnered approved provider. This service eradicates a duplication of inspectors on site which improves overall communication. The approved provider is able to fulfil our structural warranty technical audit function at the same time, reporting directly through our web based audit system. There are two types of provider – a Local Authority or a private sector approved inspector service. If you elect to use the partnered service your structural warranty quotation will itemise the fees separately, which are payable directly to the building control provider. All building work carried out should meet current building regulation requirements in addition to the requirements of the technical manual. How do I go about combining my building control and structural warranty?